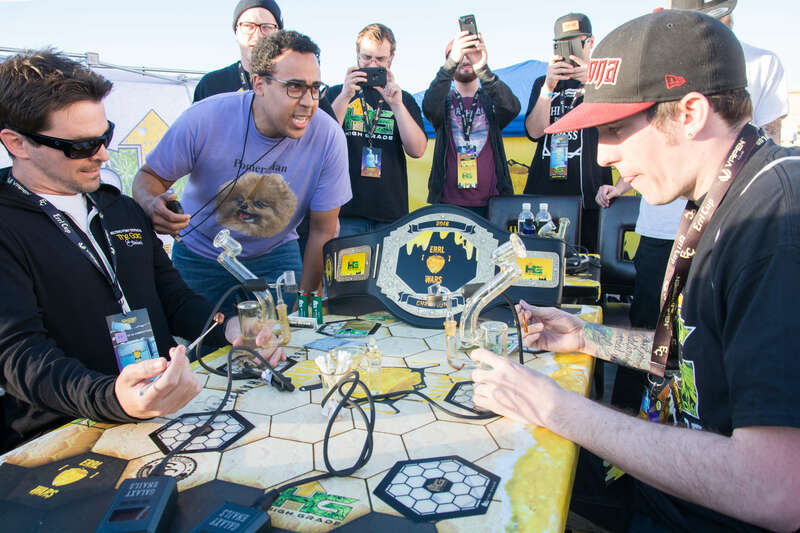 Experience a cannabis event like no other. We combine our love of the Cannabis community, free medication and education. Then we host the biggest cannabis celebration in Arizona you don’t want to miss! Open to both Dispensaries and Patients. Learn more about your chance to compete. See how your flower, concentrates, edibles, and other cannabis products rank among Arizona’s Finest. 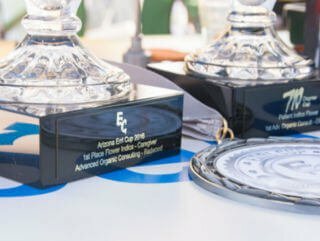 Is an event that is focused on patient appreciation and dispensary accountability. Our cannabis awards and festival features secret shopped flower and concentrate from every dispensary in Arizona. 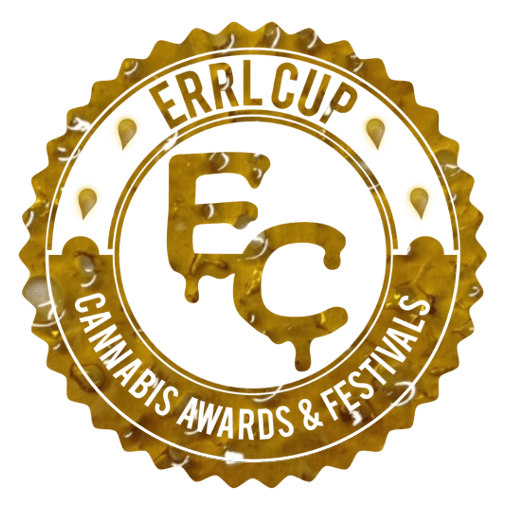 Errl Cup Events are a great way to reach the 3rd largest Medical Marijuana Market in the United States. With over 160,000 MMJ Patients and rank 3rd for Investment for Cannabis in the US. Arizona is a market to get your product in front of our patients. The key to our success is our Vendors. We offer an inexpensive opportunity to get your brand in front of Arizona MMJ Patients. 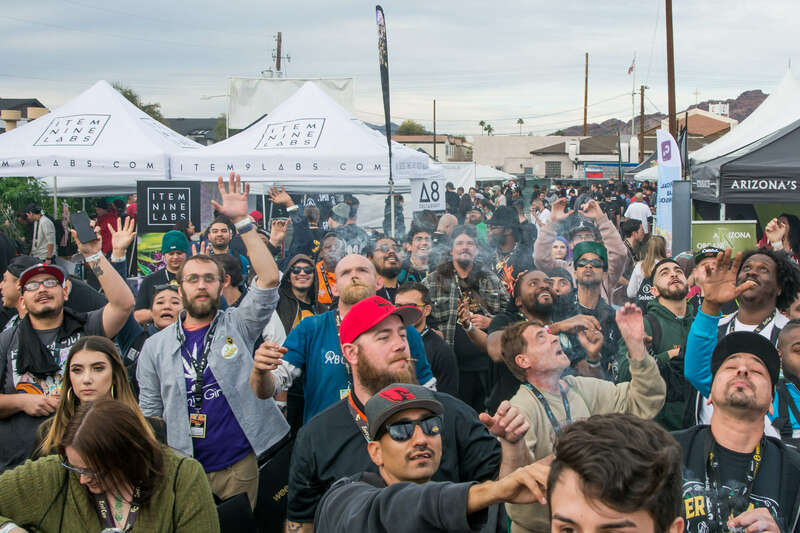 With our attendance averaging over 8,000 patients and our booths starting at $350.00, there is no reason not to be a vendor at an Errl Cup Event. All the resources you need for cannabis all in one place. Check out these Cannabis Resources. A intergal part of our event is the patients, without them we would have no event. Thats why Errl Cup has teamed up with IYMD, (If You Medicate Designate) Non-Profit in order to bring awareness to medicating and driving. 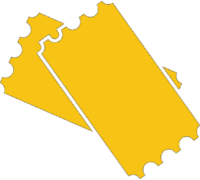 IYMD offers education and information to dispensaries, patients, politicians and the general public about the importance of not medicating and driving. 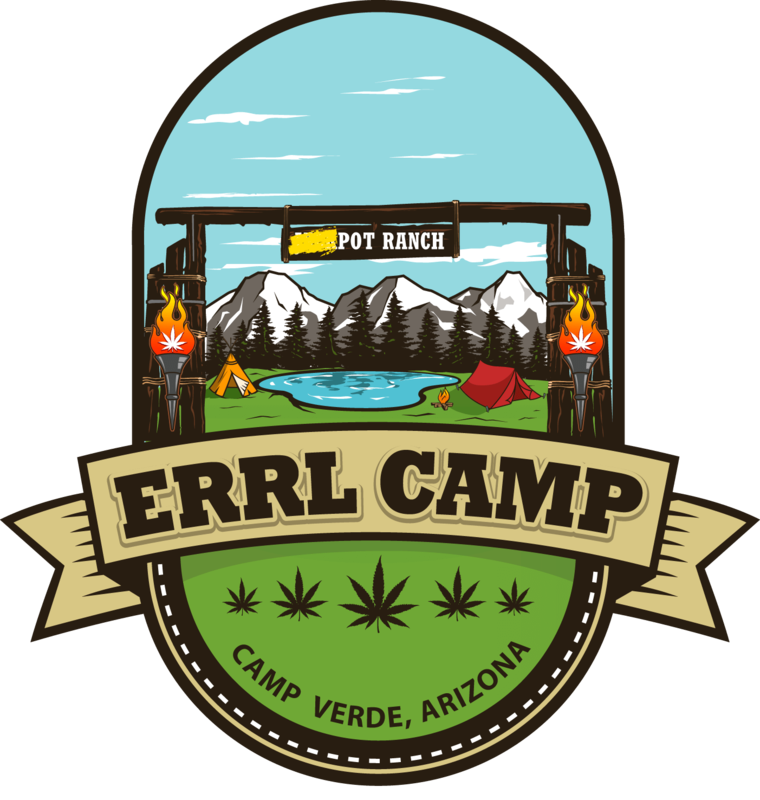 Errl Cup also partners with IYMD at each of it’s events to offer anyone too medicated to drive, a free ride home.